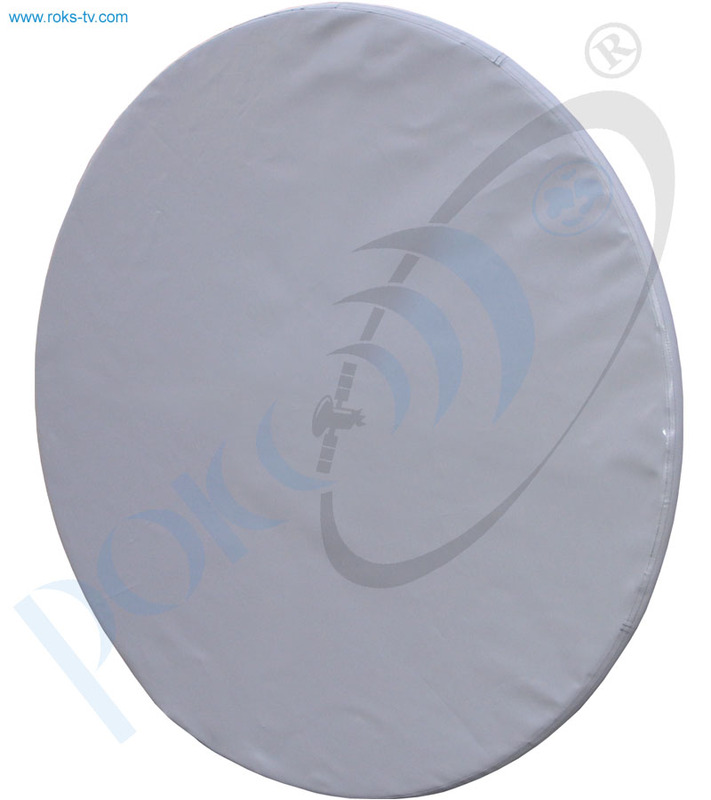 DRA-Ku125 v2 is deigned for transmitting radio relay stations (RRS) and it has a narrow directional diagram. 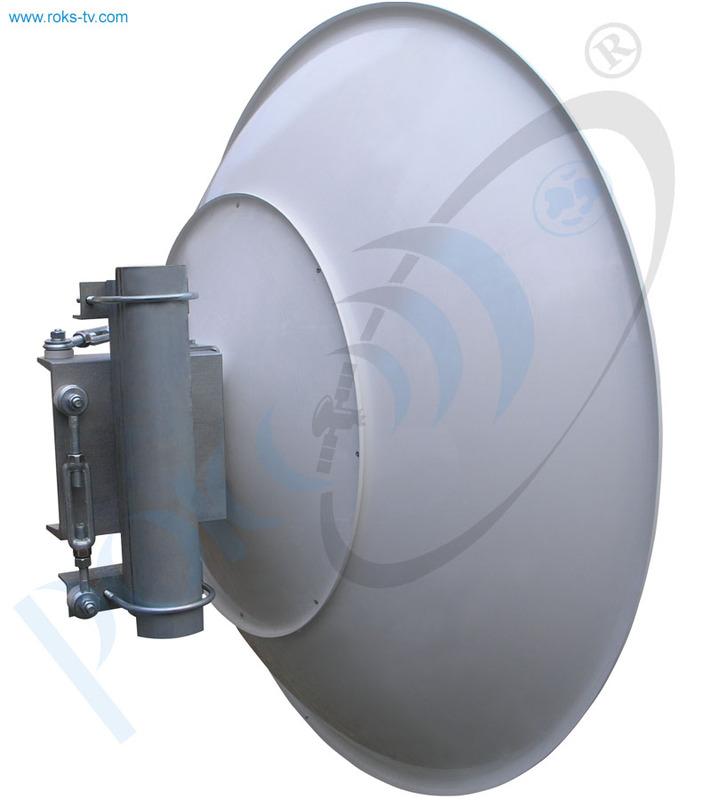 This is a double reflector antenna (Cassegrain), equipped with radio wave caps. 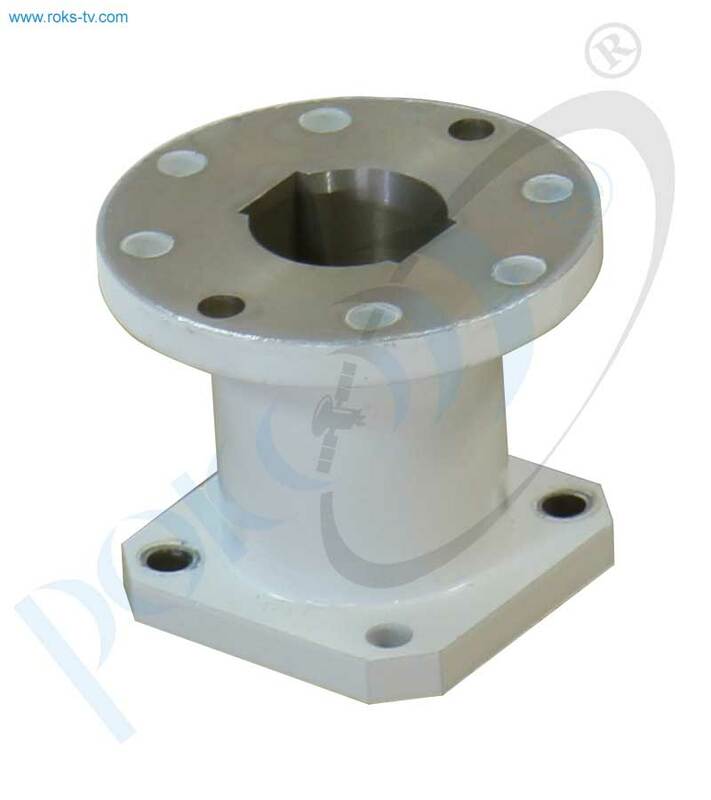 Antenna is designed as a single block with a flange to connect the transmitter or receiver. Using one or more RRL spans allows to transfer the broadcast signal from/to remote cable operators or from/to the remote Head-end whith no wires .In this case the transmission line can consist of radioequipment only. 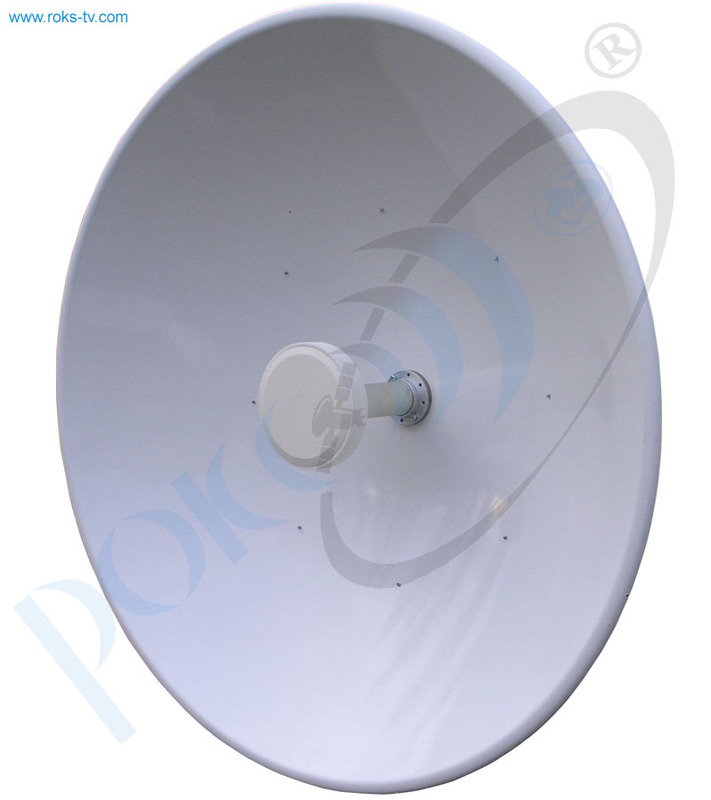 This transmission method is especially useful in difficult terrain within the service area, where cabling is impossible.